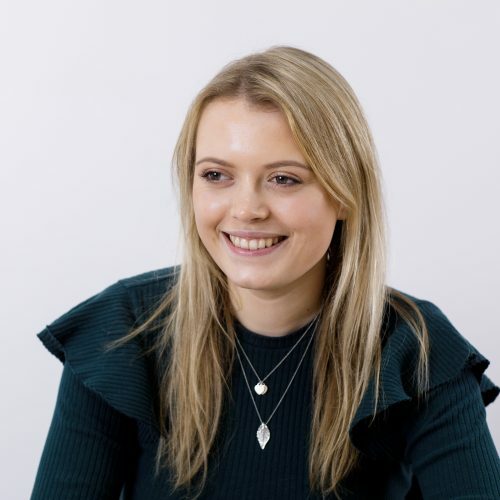 Georgia’s primary role is to assist our management accountant, including dealing with suppliers, organising payments and provide general assistance to the management team. She also assists the valuation team in preparing reports prior to submission, and the agency team in preparing sales details. Georgia left school in 2016, having gained excellent A level results. She then spent 18 months working as an Administrator at Intertrust in their Real Estate department, working on trusts and companies that hold UK real estate. Her role was varied, including organising payments, to the drafting of board minutes and general administrative duties following internal procedures. She has undertaken a wide range of training including courses regarding anti-money laundering, bookkeeping and trust and company administration. Using her initiative and thinking outside of the box, looking at ways to improve efficiencies within the department. In her spare time, Georgia enjoys painting and drawing, spending time with family and travelling.